Hulu Live TV is a popular streaming service offering 50+ live channels and tons of on-demand shows. Try it free for 7 days! fuboTV is a sports-focused streaming platform offering over 75 networks, mostly covering sports. Try it free for 7 days! 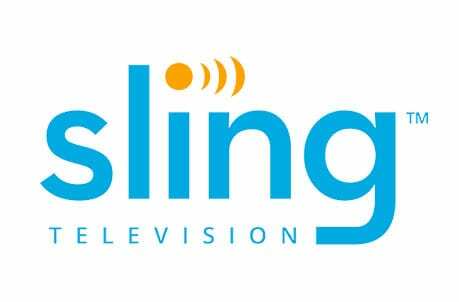 Sling TV is an affordable and versatile streaming platform that offers lots of customization options. Try it free for 7 days! FOX Sports Tennessee is one of the regional sports channels offered through FOX Sports. Obviously, by the name, you can assume that FOX Sports Tennessee covers the Tennessee area along with northern Alabama, northeastern Mississippi, and eastern Arkansas. If you’re looking for the FOX Sports Tennessee live stream, you’ve come to the right place! With FOX Sports Tennessee, you will be able to watch the Nashville Predators, the Memphis Grizzlies, and also simulcasts of Cincinnati Reds games, and other sports. The best news is that if you don’t have cable, you can still watch FOX Sports Tennessee online! The following guide will walk you through all of the necessary steps to watch the FOX Sports Tennessee live stream without cable. Hulu with Live TV is one of the most popular streaming platforms, and it’s growing larger by the day. People are flocking to Hulu Live TV for good reason: it’s affordable, easy to use, and offers an excellent selection of entertainment options. 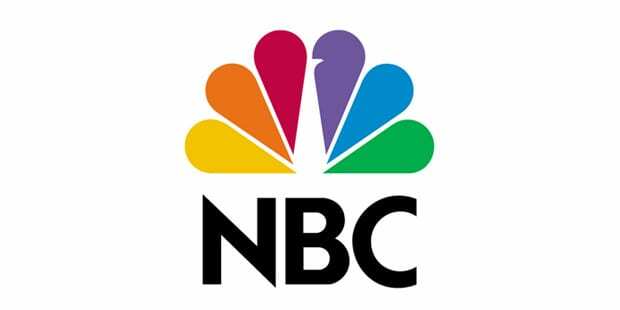 For $40 a month (with no contract), users can sign up and immediately begin enjoying live TV from over 50 of TV’s most popular networks. 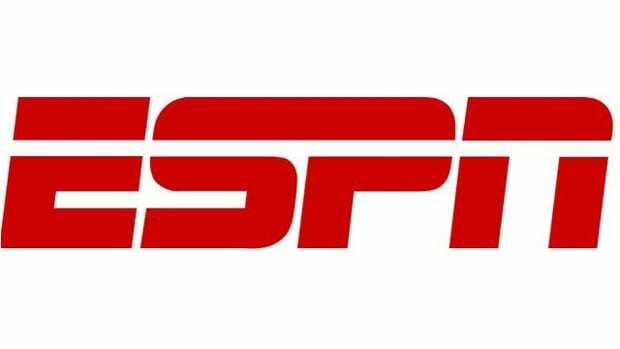 You’ll get ESPN, AMC, FS1, and even locals like NBC, FOX and CBS in many areas. And, of course, you’ll get the FOX Sports Tennessee live stream! And for those times when there’s nothing good to watch, you can switch over to Hulu’s on-demand library, which is included free of charge. 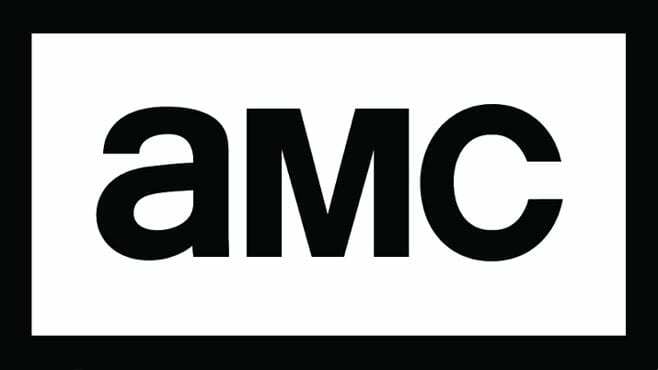 This impressive catalog offers an incredible variety of on-demand shows, movies, and even exclusive Hulu Originals that you can’t see anywhere else! Learn more in our Hulu review. 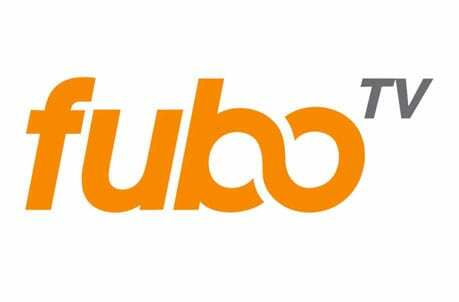 If you’re a massive sports fan, fuboTV offers a great solution with many different sports channels including FS1, FS2, NBA TV, NBC, CBS, and various other stations. The service has also expanded to include other great non-sports stations like SyFy, Nat Geo Wild, Oxygen, A&E, E!, and more! The base package starts at $45, with add-on channel bundles available to expand selection. Watch on multiple streaming devices such as Apple TV, mobile devices, and web browsers! 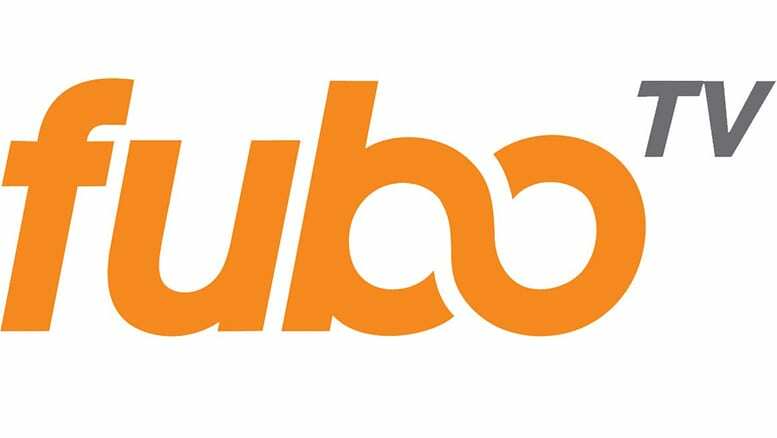 If you want to know more about the fuboTV service, you can check out our fuboTV review! It will tell you everything you will need to know to decide if the service is right for you! Don’t forget about the free seven-day trial! Watch FS Tennessee online free, and cancel if you don’t like it, with no obligation! What can you get from Sling TV for $25 a month? 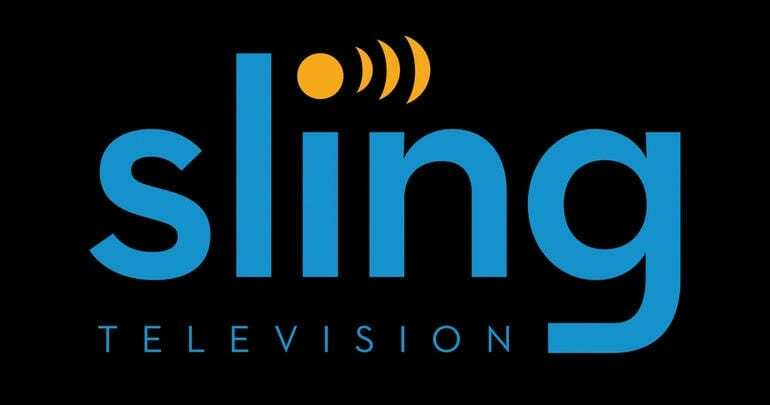 According to the Sling TV channel lineup, Sling Blue includes FOX Sports regional networks, AMC, FS1, FX, USA, and many more – with a total of around 40 great networks to enjoy! If you feel like you need more channels you can add them to your package. Need more sports? There is a sports package for that! Kids want some cartoons? Just add the kids pack! You can even add single channels like HBO! Sling TV will allow you to watch FOX Sports Tennessee streaming on Apple TV, Roku, Chromecast, iOS, and other devices. Make sure to sign up for your free weeklong trial! It’s a great way to watch FOX Sports Tennessee online free. Watch FOX Sports Tennessee online without cable with DIRECTV NOW. DIRECTV NOW offers 65+ channels in the starter package for $40/month. Some channels you might be able to enjoy beyond the FOX Sports Tennessee live stream include CNN, TNT, ESPN, Nickelodeon, Disney XD, National Geographic, BBC America, and many of your favorite channels you got through cable! Add on premium channels like HBO and Cinemax for $5 more each month, and watch local channels like FOX and ABC in many areas! 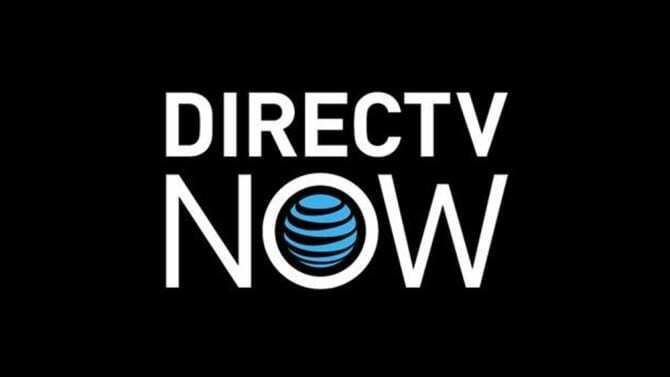 Watch DIRECTV NOW on a variety of devices including Chromecast, Apple TV, and your favorite mobile devices. You can check out the quality of service using these streaming devices during the DIRECTV NOW free seven-day trial. You can also find out all of the streaming devices that are available to use DIRECTV NOW on, in our full-length DIRECTV NOW review. YouTube TV is a popular online streaming platform that presents a good way to access FOX Sports Tennessee streaming. In total the service offers over 50 channels, and it costs only $40 per month. Beyond the killer channel selection, YouTube TV also offers unique features like a cloud DVR (to record live TV) with unlimited storage space! While many services offer some sort of DVR, most limit you to 20 to 50 hours of stored shows. With YouTube TV, there are no limits! Check out our YouTube TV review to learn more. Or, click here to try a free trial! PlayStation Vue is another option if you want to watch the FS Tennessee live stream online without cable. PS Vue starts you off with 45 channels for $45 a month. You don’t have to sign a contract, so no worries about getting locked into anything that’s not a good fit. PlayStation Vue even offers a 5-day trial to make sure you’re satisfied. Beyond the ability to watch FS Tennessee online, Vue offers ESPN, FS2, SEC Network, AMC, BET, USA, and Syfy. They also have access to local channels in many areas. Vue will air your FOX Sports Tennessee live stream on iOS, Chromecast, PS3/PS4, Apple TV, Roku, and other devices. Mobile restrictions are available, but can be bypassed with the use of TV Everywhere apps. You can learn more about that in our PlayStation Vue review. And don’t forget your free 5-day trial. What Sports Can I Watch on FOX Sports Tennessee? If you have any additional questions you can use our comments to ask how to watch FOX Sports Tennessee without cable. Don’t forget to check out our sports guide for more details on how to watch sports online.